Everyone loves a musical duo. In the 60’s there was Lennon and McCartney. In the 70’s Page and Plant. In the 80’s we had England footballers Hoddle and Waddle. 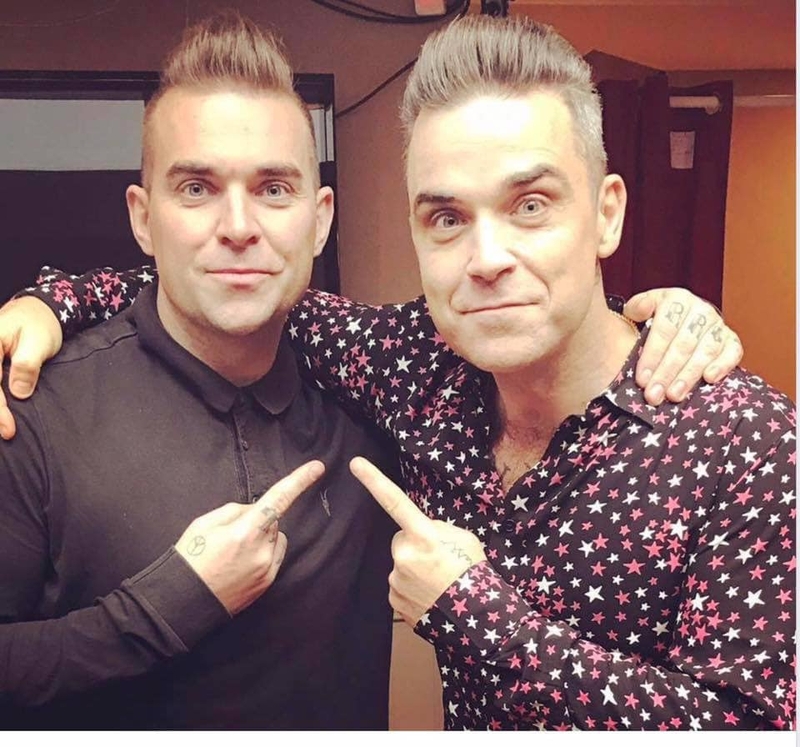 Okay maybe not the latter - check out their appearance on Top of the Pops here: https://www.youtube.com/watch?v=1KEMMfV5-Qg (earplugs advised for Glenn Hoddle's high notes) - but in the 90’s the world had certainly fallen for Robbie Williams and Gary Barlow. On Saturday 27th April at Infanta Leonor Auditorium in Los Cristianos, you’ll be able to relive those years and sing your heart out to their latest and greatest hits. World famous Robbie lookalike Tony Lewis will be taking to the stage with Take That tribute band Rule The World. Spice Power, a Tenerife based Spice Girls tribute act featuring some of the island’s greatest female singers and dancers, will be providing some very talented, dynamic and versatile support.